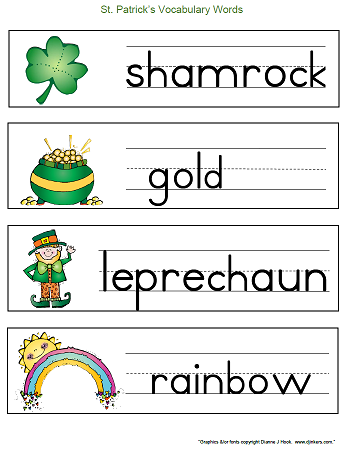 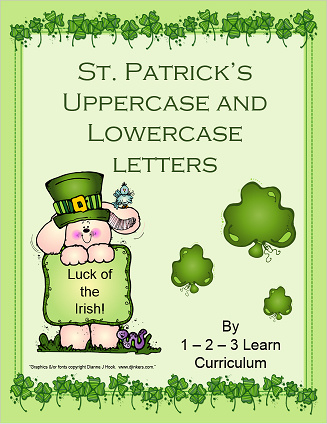 St. Patrick's Themed Uppercase and Lowercase cards. 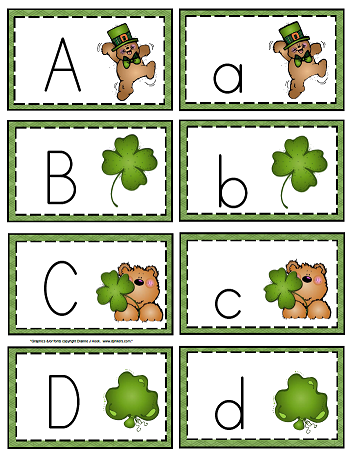 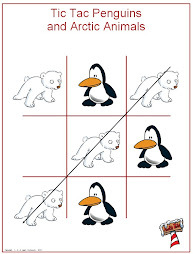 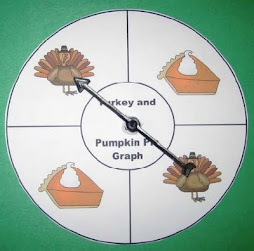 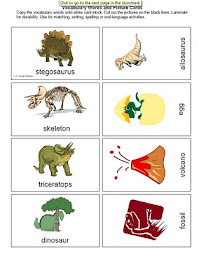 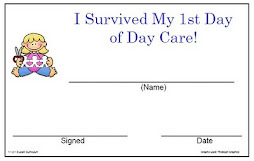 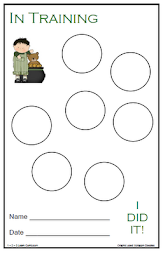 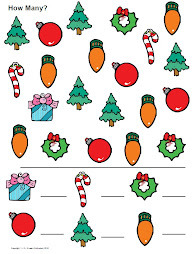 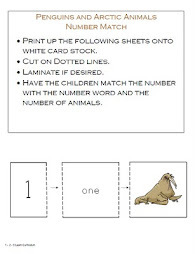 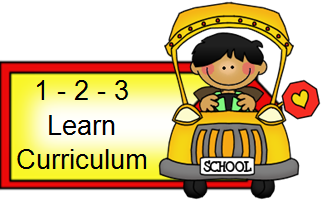 one for each child or print up pages, laminate and place in writing center. 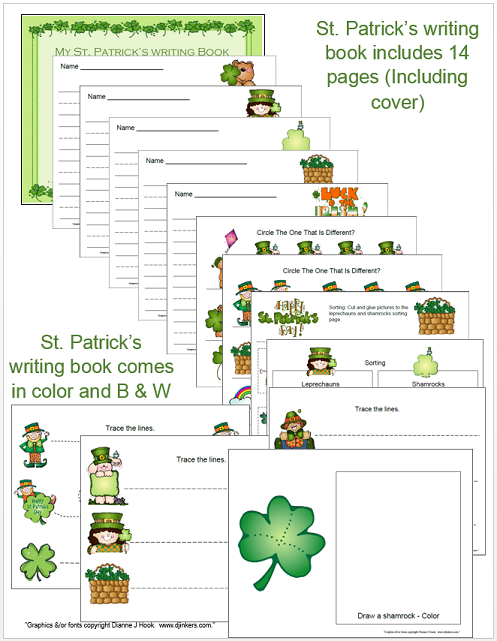 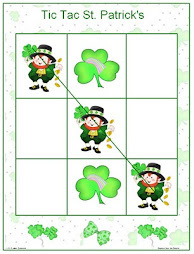 color and B / W.
Shamrock, gold, leprechaun, rainbow, basket, luck, greeting and dance.